Disney Has Rose Gold Cocktails! First the $15 lobster mac and cheese hot dog and now rose gold cocktails? Disney is really stepping up their dining game! 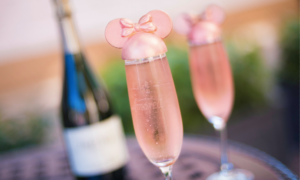 At their Orlando Disney Springs, Disney is now offering cute treats for the grownups in the form of rose gold cocktails topped with edible Minnie Mouse ears! These champagne drinks are really bringing some excitement for the adults this time! The cuvée champagne is served at Amorette’s Patisserie for $14 along with the other decorative cocktails. The most expensive one is only $16. Would y’all try these? 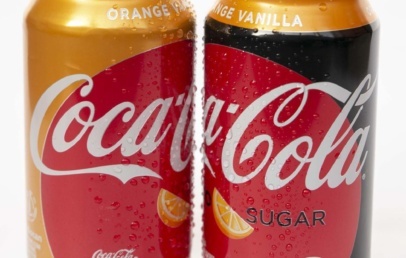 Coca-Cola Debuts New Orange Vanilla Flavor!